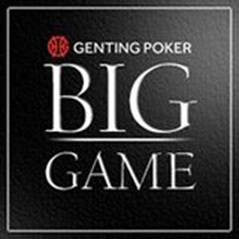 After a successful start at its new home of the Genting Casino Cromwell Mint in Kensington last month, the Genting Big Game makes a welcome return this evening. The £1,000+£70 event gets under way at 7pm with players receiving starting stacks of 15,000 chips with a 30-minute clock. A 3,000 bonus is available for an extra £20. Late registraion is open until 9pm with one re-entry available for players who bust out early. Patryk Slusarek won the first Genting Big Game at the Mint. The Pole outlasted a field of 42-entrants to walk away with a first prize of £18,480.